We are so excited to introduce our very first customizable bag...drum roll for the Reya! You get to play the designer and choose the body, flap, and tassel to create your perfect style. As you can see below, it's as easy as 1, 2, 3! In case you need a little inspiration, here are a few of our favorite combinations. May we suggest multiple flaps for instant outfit changes? 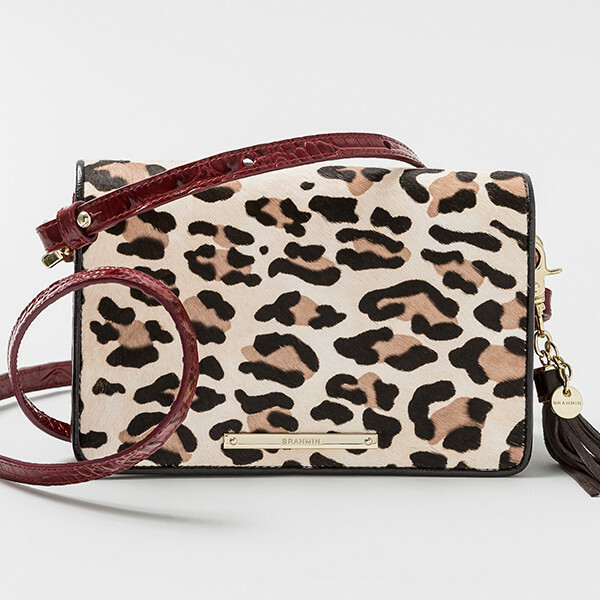 Start creating your own crossbody now here. Posted on September 21, 2017 by Brahmin Handbags.